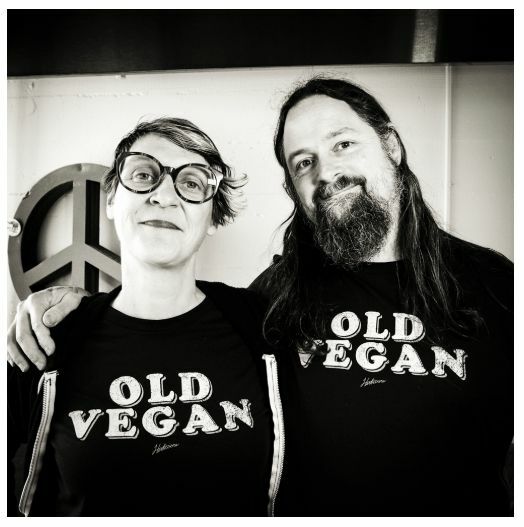 Our love of all things vegan, plus New Vegans & Old Vegans! 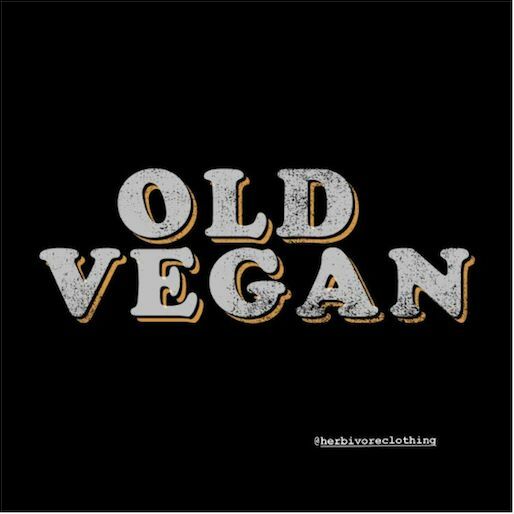 Hey Vegan, I Love You. Community is Support! It's easier to succeed at new challenges when we surround ourselves with like minded people.